A face full of wrinkles is the inevitable future for each of us. We may be able to delay the onset of aging, but we will eventually find ourselves with skin that’s less supple and wrinkles around the eyes and on the forehead. 1. 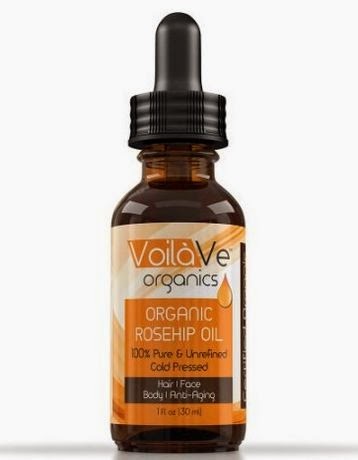 Rose Hip Seed Oil – The nutritional value of this natural oil is very impressive. With over 500 natural components, it comes as no surprise that it is also packed with essential vitamins and nutrients that will benefit the skin. For starters, it is rich in vitamin A, which is one of the most effective anti-aging vitamins that protects the skin from sun damage. It is essential for regeneration of skin cells, helping the skin repair itself when it breaks or get scraped. The best part is it can also repair the skin and return its natural, younger look. It is also rich in vitamin C, a popular anti-oxidant that helps flush out toxins and free radicals that attack the health and appearance of the skin. Users of rose hip seed oil and also skin care professionals attest to its effectiveness. Constant use of this oil has resulted to faded dark spots, smoother skin and reduction of visible lines and wrinkles. 2. Evening Primrose Oil – It contains a large amount of linoleic acid, which is an anti-oxidant that helps in skin rejuvenation. It helps promote the formation of collagen, the substance that gives the skin suppleness and elasticity. 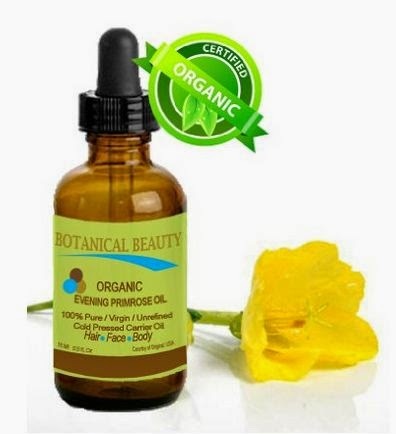 Evening primrose oil has anti-inflammation properties and is also a known moisturizer. It can be applied directly on the skin, or even orally (best done under the supervision of a doctor, of course). Take note that the plant from where the evening primrose oil is extracted is different from the garden primrose you probably have at home. 3. Grapeseed Oil – Although grapes are known sources of wines and alcohol, the resveratrol found in grapeseed oil is negligible. It is inexpensive and easier to find, which makes it very ideal for your daily, anti-wrinkle regimen. 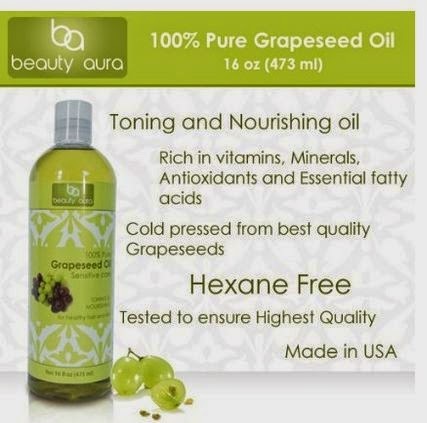 Grapeseed oil contains omega 6, a group of fatty acids under which linoleic acid belongs. Linoleic acid is actually an essential fatty acid—meaning that the body cannot generate it on its own, and we therefore have to obtain it through diet and/or supplements. Collectively, the omega 6 fatty acids are anti-inflammatory and have the qualities of antioxidants. This oil also contains vitamin E. Now we all know how essential this is for maintaining healthy, vibrant, and youthful-looking skin. It acts as an antioxidant that rids the skin—the body, actually—of free radicals. It also effectively evens out skin color and texture by reducing visible spots and wrinkles. Lastly, grapeseed oil is an excellent moisturizer. Along with the antioxidants, the oil is a powerhouse for reducing wrinkles and other signs of skin aging. 4. Coconut Oil – A couple of years back, coconut oil became immensely popular, and for good reason too. It is favorite oil for body massages.It is also very good at moisturizing the skin that you can use it to replace your body lotion. It helps preserve the skin’s elasticity. 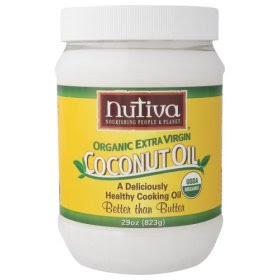 This combination makes coconut oil very effective at preventing wrinkle formation. It also contains antioxidants that helps prevent early skin degeneration. So aside from wrinkles, it is also very effective at keeping the skin from becoming dry, flaky, and saggy. What’s great about these natural oils is you can purchase them separately and add them in your favorite creams. Many women even make their own concoctions with these oils. To make sure that your skin is compatible with any of these oils, do a patch test first and observe if there are any negative side effects after 24 hours or so. If delaying aging is all we can do about aging, then let's do it by all means! After all it's not just about looking good. It's also about helping your skin stay as healthy and young as possible. That's not a bad thing at all. It certainly beats being completely careless about your skin and then regretting everything later. The author Adana Baro is a professional blogger and loves writing about nutrition, health, fitness, and beauty. Currently, she writes blogs and guest blogs for Pender Medi Spa. The medical spa specializes in skincare Juvederm and Botox treatments in Vancouver.